Transport for London has announced a massive shake-up of the tube. Trains will run 24 hours at weekends, but all manned ticket offices will close with the loss of 750 jobs. The changes will come in for 2015. The ticket offices news leaked over summer as one idea to plug the hole left by a cut in TfL's central government grant. The increased use of Oyster and automated machines means ticket offices are being used less, and TfL wants to get staff out from behind the glass and into the general station space. TfL says all stations will continue to be staffed, and we hope they make it clear where we're supposed to find someone to help if the ticket machine breaks / the gates don't read our Oyster / we have one of any number of myriad problems, as at the moment if the ticket office is closed we can often find ourselves standing around stumped. There will be six "customer points" at major tourist entry points (Euston, Heathrow T1, 2, 3, King's Cross, Liverpool Street, Paddington and Victoria) though whether we'll all have to use these to do things like register a new Oyster card, or whether ticket stops will be upgraded to do more, we're not sure. 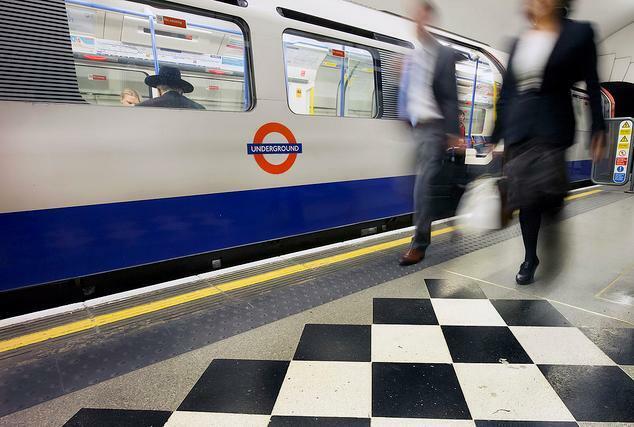 Stations like Bank, Leicester Square and Oxford Circus will get more staff. The RMT has called the cuts "lethal" and promises industrial action. TfL says there will be no compulsory redundancies and anyone "ready to be flexible" will have a job. The cuts are being packaged with sweeteners for us, the travelling public. We'll be able to use the Piccadilly, Victoria, Central, Jubilee and parts of the Northern line all Friday and Saturday nights, contactless bank card payment is being rolled out next year, ticket machines will be able to give refunds and (joy of joys!) if you forget to swipe out Oyster will calculate your most likely journey and charge accordingly rather than whack on the maximum fare. All underground stations will get wifi by the end of 2014 and there are plans to make 27 more tube and Overground stations step-free over the next eight years.